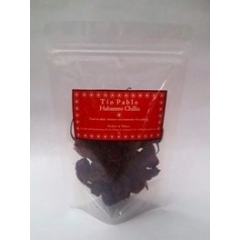 Mexican Dried Habanero Chillis. 30gm. 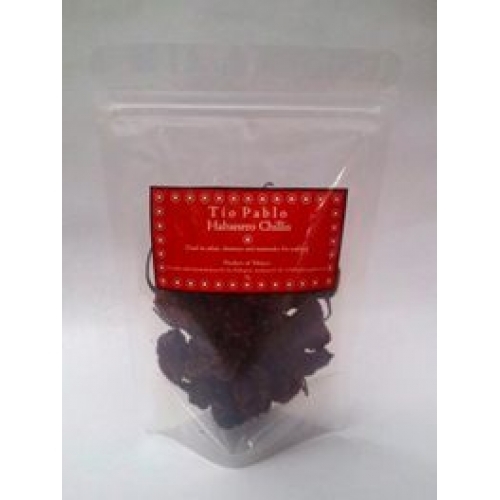 Home > Spices > Mexican Dried Habanero Chillis. 30gm.